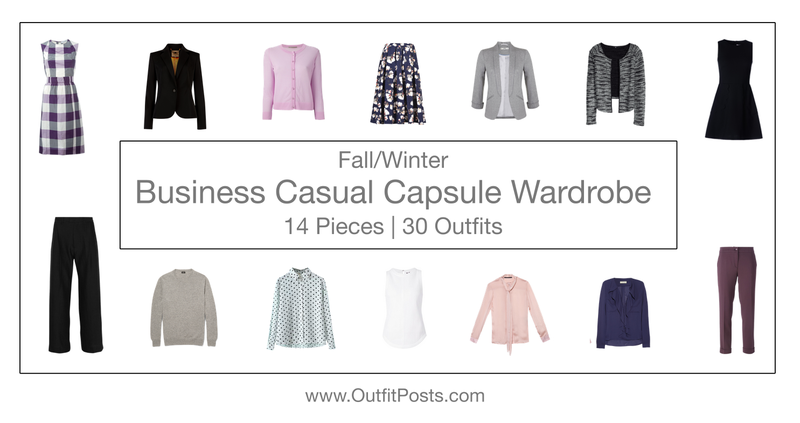 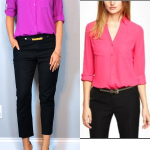 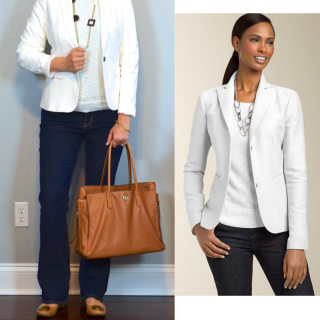 6/8 – The purpose of this Fall/Winter Business Casual Capsule Wardrobe is to look at a limited number of clothing items and see beyond the first small set of obvious outfit combinations. 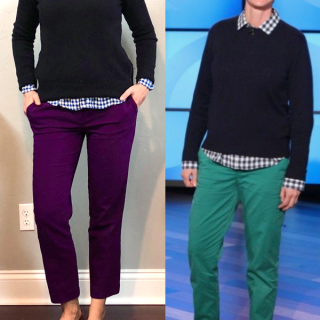 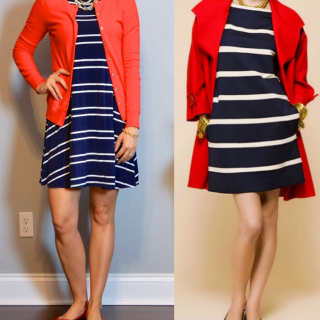 I have learned that by picking a few favorite & versatile pieces of clothing I can mix and match the items into a surprising number of outfit options. 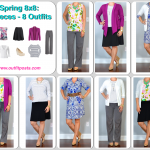 Hopefully the posts this week will show you my method and help you find the potential of the clothes you already have in your closet!